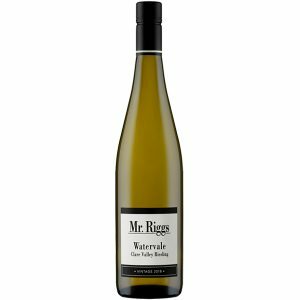 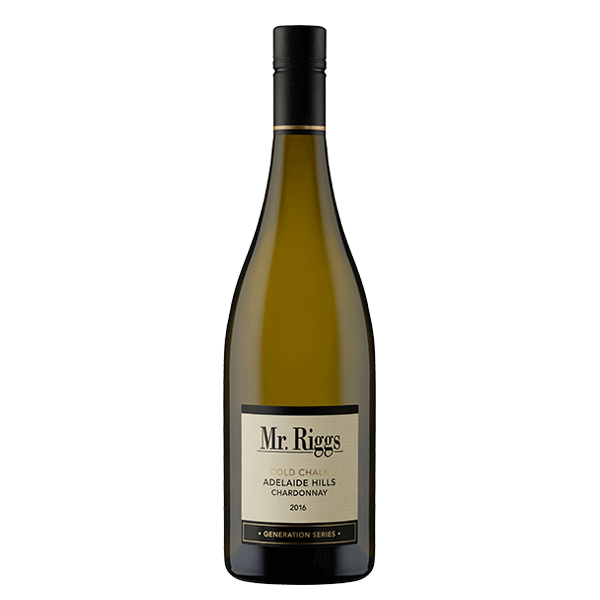 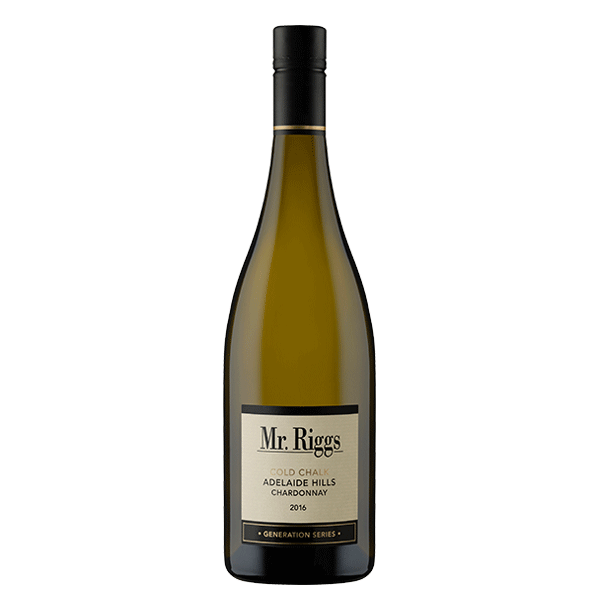 As a young winemaker travelling the globe, the ‘Old World’ Chardonnays that Ben fell in love with in the 1980’s and were described as “like drinking cold chalk soup”, are the inspiration behind this Chardonnay. 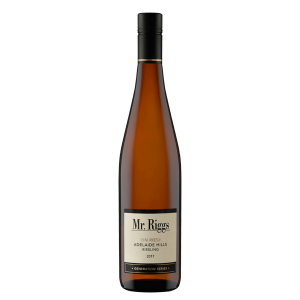 This wine has a naturally high acidity and is low in alcohol which aids in giving the wine it’s complexity. 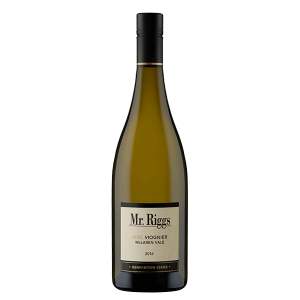 The aim for this Chardonnay is to show the complexity of the barrel fermentation characters rather than new oak characters. 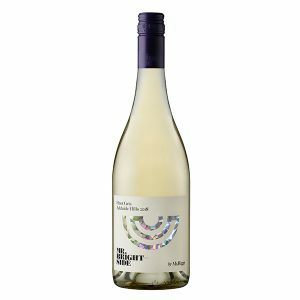 It demonstrates a flinty, steely edge and chalky mouth feel without compromising the purity of the fruit in both flavour and aroma.